Now 27 more days till my next missions trip to Eastern Europe. Today’s coffee mug was from our trip to Sri Lanka a few years back. 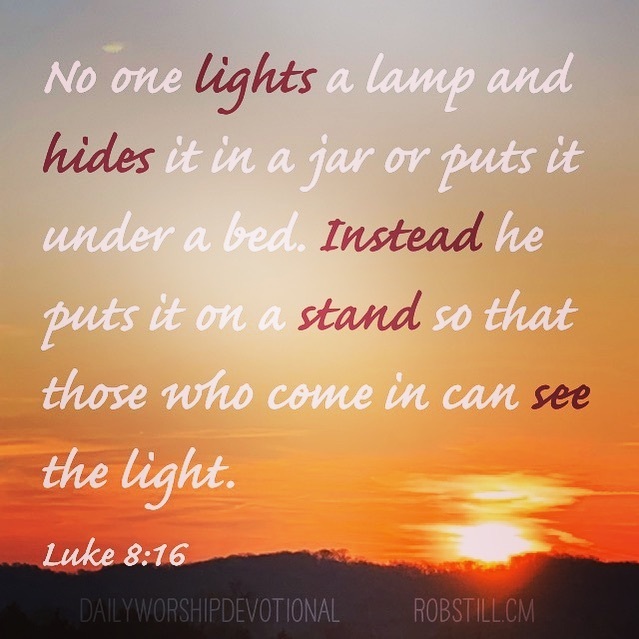 Friends, may the light of Jesus Christ reflect off your life and his light emanate from your countenance, and into this world. He has called us to be his ambassadors, to be salt and light in this world. Why? Because Jesus – Yeshua (Hebrew) is the hope of this world. He is the hope for our individual lives to fulfill our destiny, and He is the hope for the salvation of the entire created cosmos. So go with God today. Vaya con Dios! How Teachable Are You Willing To Be? Ok, only 28 more days till my missions trip to Eastern Europe. If you watch the video you can also see my coffee mug from Romania. 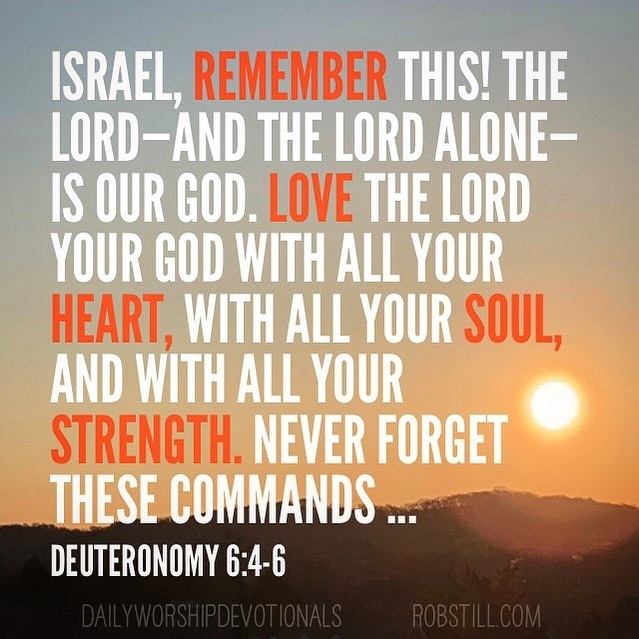 Today’s Daily Worship Devotional video is from Deuteronomy 8:2-7. 2 Remember how the Lord your God led you all the way in the wilderness these forty years, to humble and test you in order to know what was in your heart, whether or not you would keep his commands. 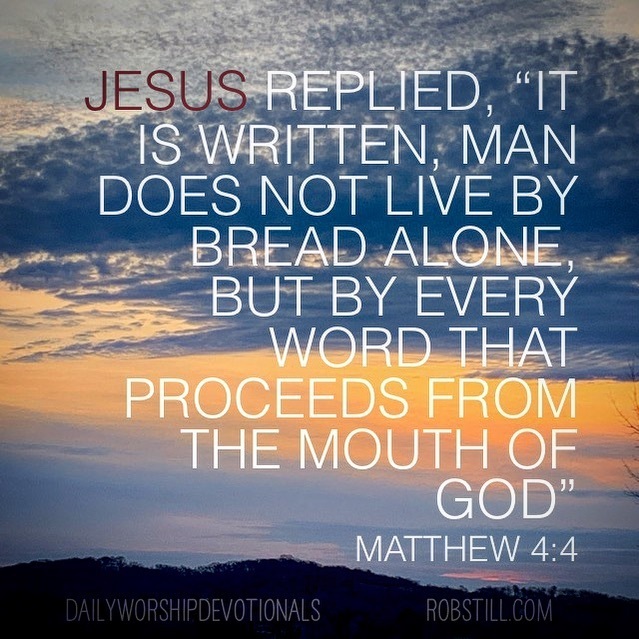 3 He humbled you, causing you to hunger and then feeding you with manna, which neither you nor your ancestors had known, to teach you that man does not live on bread alone but on every word that comes from the mouth of the Lord. 4 Your clothes did not wear out and your feet did not swell during these forty years. 5 Know then in your heart that as a man disciplines his son, so the Lord your God disciplines you. 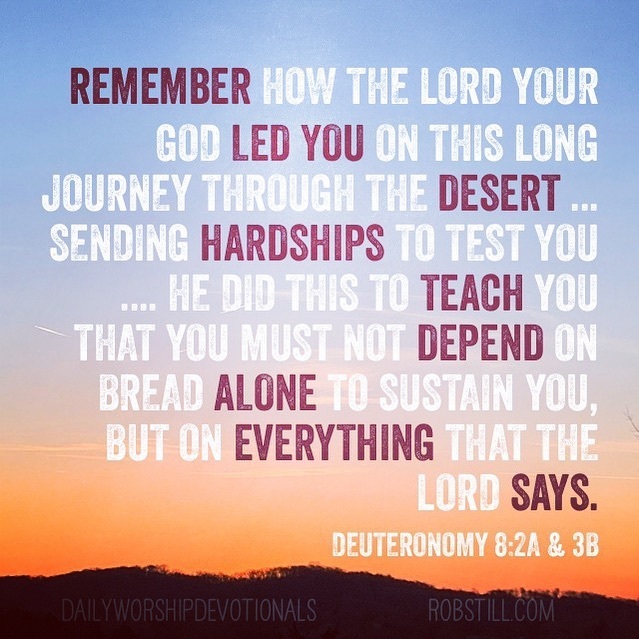 God leads us, just like he led the children of Israel, through seasons of being in the wilderness, He takes us through severe trials and testing, battles, conflicts, hunger, lack, doubt, great fear, and great confusion. 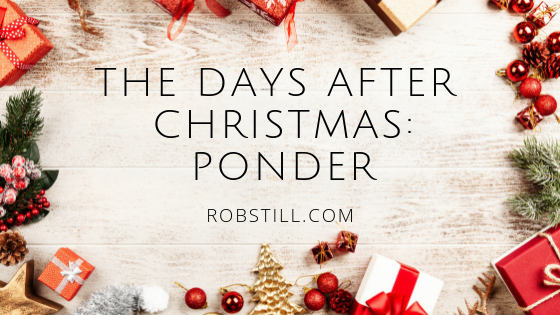 God used these experiences to shape and form (even reform) the culture of a people. 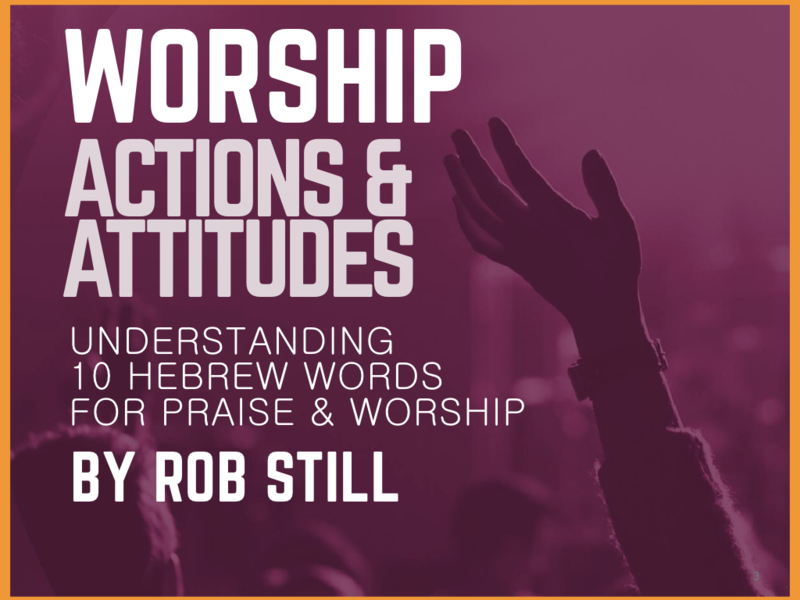 He leads us through these things to change our interior culture, to change and transform our hearts from the inside out. So the question is, how humble are you willing to be? How teachable are you willing to be? Will you take those times of trial and great confusion, and take them to the Lord and let Him renew your mind? Or will you embrace bitterness, and disappointment and cynicism? No man, don’t go there. Go with God. Everything that happens in your life He will use for your good if you see God’s hand in it. I hope that is an encouragement and blessing to you! 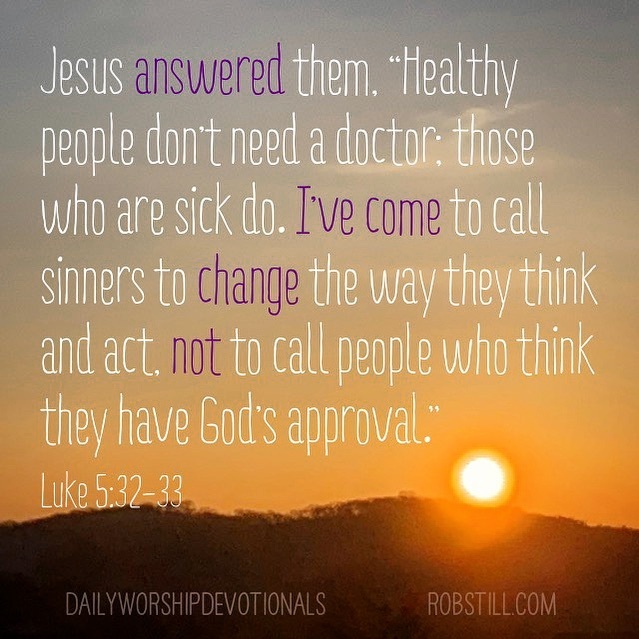 Jesus had great clarity about what he was called to do and who he was called to serve. Purpose and mission begin with clarity.